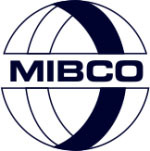 A handy MIBCO calendar is now available for download, indicating which calendar months fall over 4 or 5 weeks – an important consideration for MIBCO Members in terms of submitting their returns. 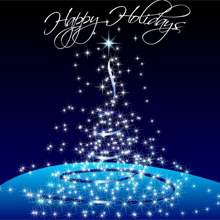 The office of the Motor Industry Ombudsman of South Africa (MIOSA) will be closed between 11 December 2015 and 13 January 2016. 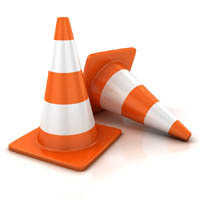 However, the RMI will have staff on standby to deal with any urgent queries or disputes. 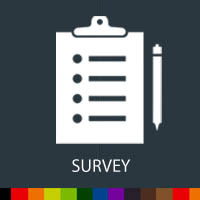 South Africa’s climate is as varied as the Rainbow Nation itself, which means that the country experiences peak rainfall cycles at different times of the year, depending on the location. 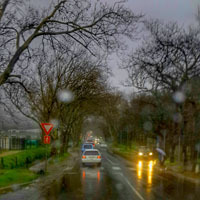 But whether you live in Joburg, Bloem, Cape Town or Upington – rain safety applies to everyone! The Festive Season is here, but the merriment of the season also goes hand in hand with a sharp increase of car accidents. Being involved in an accident – big or small – is a traumatic experience for everyone involved, so it is important to keep a cool head and remember their rights and responsibilities. 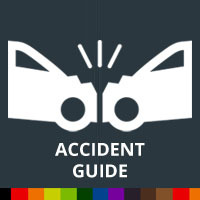 Our handy accident guide will help. 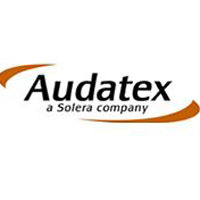 Due to the high demand for training, while also considering the tight deadlines of industry professionals, Audatex have revamped their training to include an Abuntex 2-Day Introductory Course and an Abuntex 1-Day Advanced Course. Featured SAMBRA Member Clark & Kent, situated in Congela, Durban, boasts a rich history in vehicle repair that spans over 100 years! Established in 1897, Clark & Kent offer comprehensive vehicle repair, panel beating and spray painting services and utilise leading modern technology for the best service. 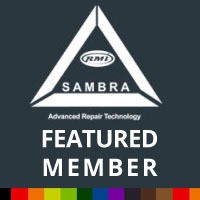 In a landmark agreement between SAMBRA and Mazda, SAMBRA will be extending invitation to accredited SAMBRA members to apply to become Mazda recommended repairers. South Africans have again ended another disastrous weekend on the country’s roads with one incident alone claiming the lives of 19 people in Westonaria in Gauteng. The human cost of these crashes is immeasurable and requires urgent action.